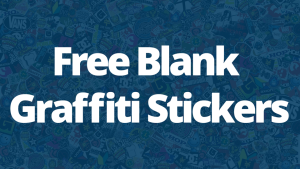 As a graffiti writer, you will spend a lot of time sketching in your black book and you quickly learn the markers you draw with in school are absolute garbage. 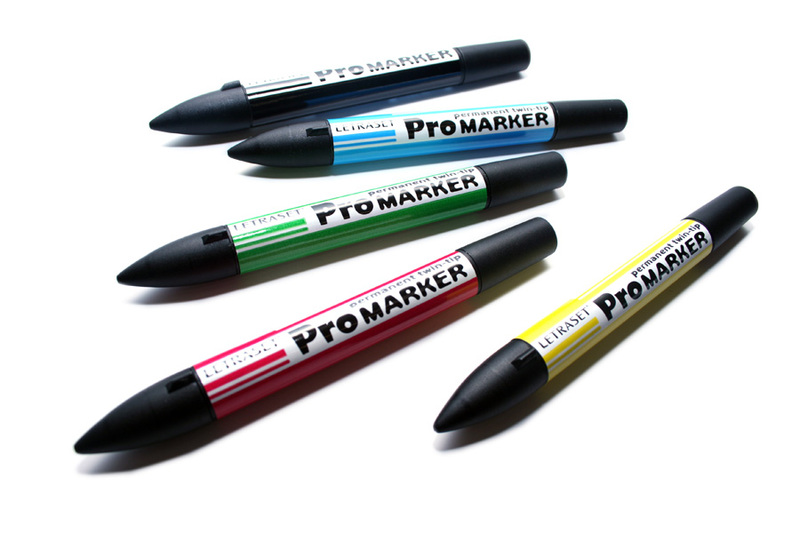 What makes Promarkers such good graffiti markers for paper? I really love having two nibs on the Promarkers. This lets you fill in large areas quickly and easily while still allowing you to make detailed line-work. Once you play with the markers for a while, you’ll learn how to keep the nib moving on the paper and eliminate streaks from your sketching. While the ink is still damp, you are able to blend colors by using the blending tool. This took me a while to get used to, and I admittedly still don’t use it much – if you’d like to learn more leave a comment and I’ll dive in a little deeper. and you have an amazing set of markers to play with. The Promarkers won’t bleed too much making them a good graffiti marker for black book sketching. I use these all the time, i also use the brush markers. You get a great fade effect with them. Hey! I use these markers for general drawing and I love them. They’re less expensive than both Prisma and Copics and they have their own colors that either brands don’t have so their great to stock up on. 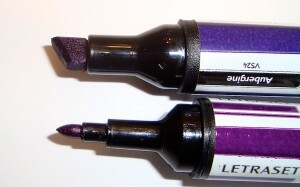 Just wanted to drop a line that Letraset no longer owns the brand but they are now under Winsor and Newton. The brush tips are the BEST but the only bad part about is that not all the colors come in the brush format, so it’s a split. I still recommend.